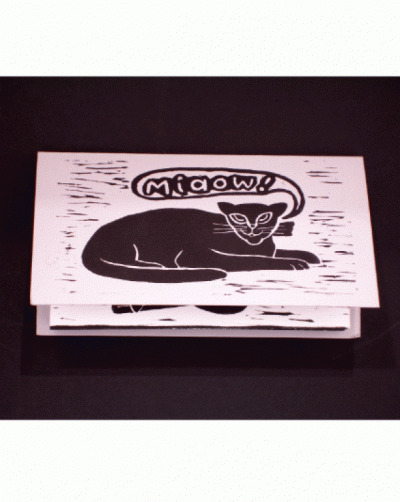 Home / Books / Rare & Out of Print / Goblin Market. 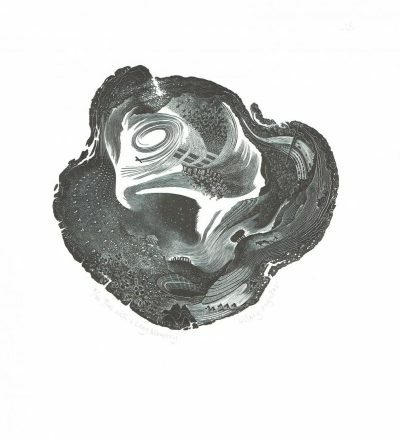 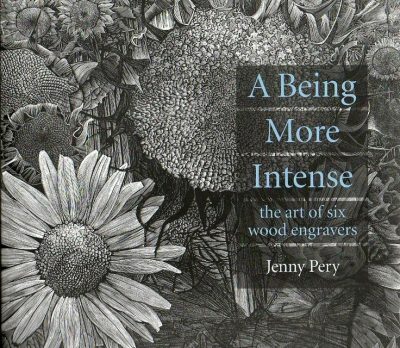 With an introduction and wood engravings by Hilary Paynter. 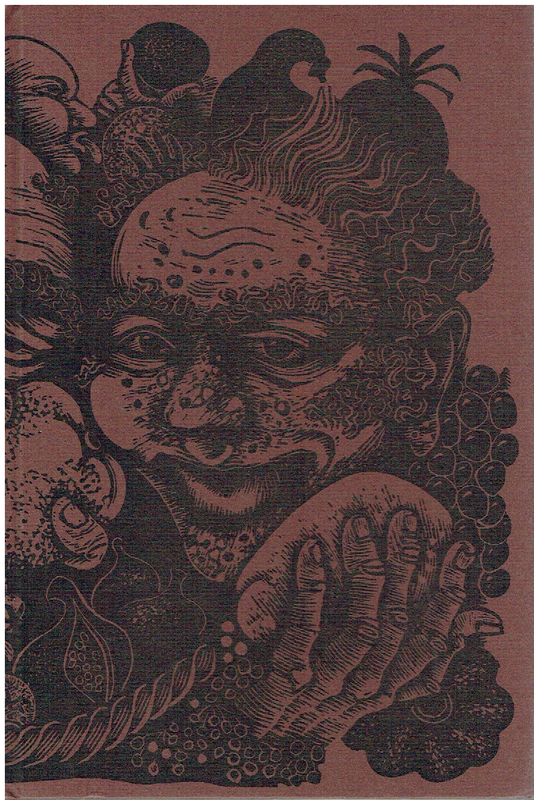 Goblin Market. 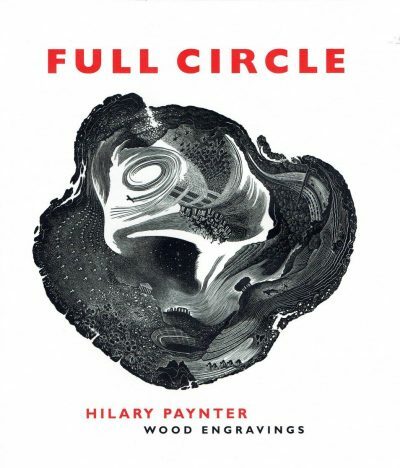 With an introduction and wood engravings by Hilary Paynter.